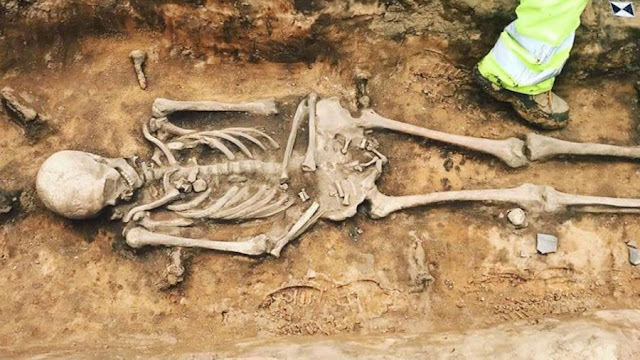 Three perfectly-preserved Roman skeletons, believed to be part of the same burial ground where 23 skeletons were unearthed in a 2015 dig, have been discovered at the site of a new student accommodation development in Lincoln. 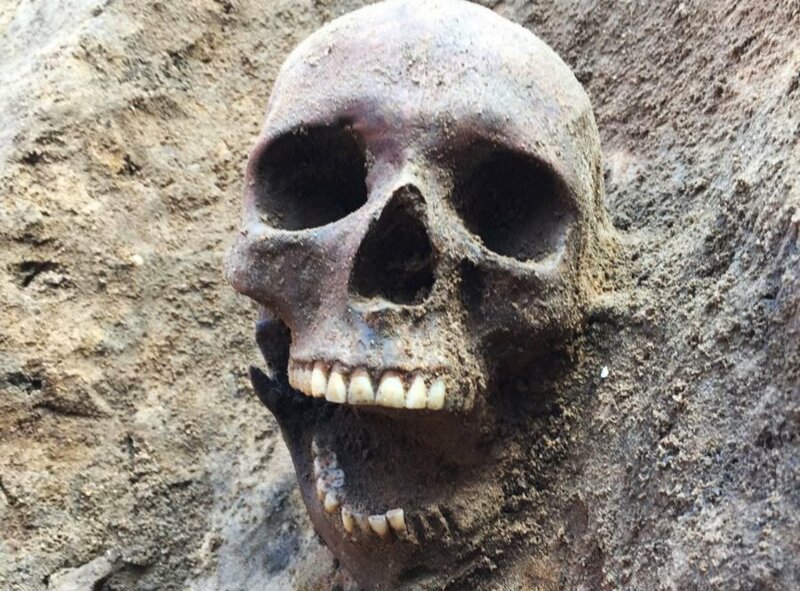 They were unearthed at the former site of the Taste Of Marrakesh restaurant in the city centre where a development of 400 student flats is to be built. Among the discoveries were some from the Medieval era - including cellars, wells and a bone ice skate. Network Archaeology and city archaeologist Alastair Macintosh have spent a month on the dig in collaboration with developer Jackson & Jackson. Work is now ongoing to catalogue, date and archive the finds.